Now that you’ve made your property purchase, your investment looks presentable and meets regulations, it’s time to find a tenant. The following checklist will help guide you through the next steps to start considering. Your Morgan Brookes agent will be able to guide you through becoming a landlord and make the process as smooth as possible. Many landlords make the decision to rent the property themselves in order to save money, this is often a false economy, an estate agent can not only do a lot of the work for you but has the experience to guide you every step of the way, saving you time, money and hassle. First of all, you need to decide whether you will be offering the property furnished, Part furnished or unfurnished as this can affect the amount of rent that you will be able to charge. It may work out that it’s worth your while to invest in some inexpensive furniture in order to offer a furnished rental. Decide how much deposit you will require from a tenant and which TDP scheme you will be putting that deposit into. 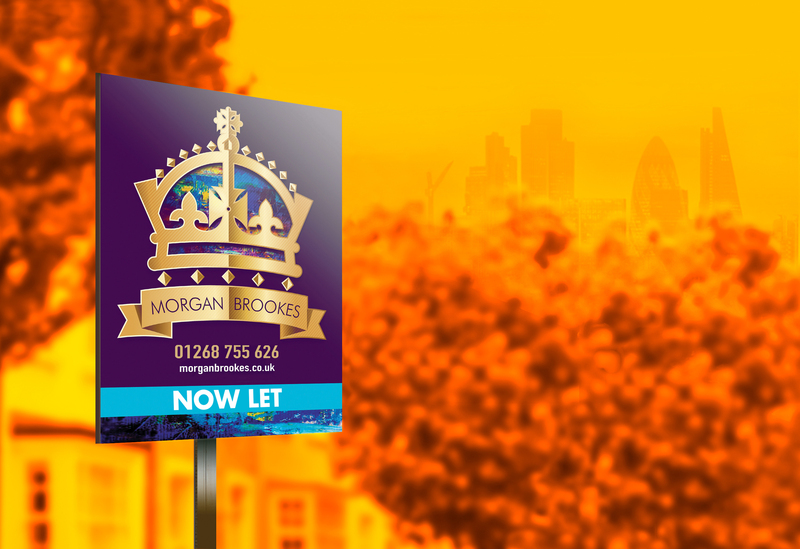 Agree the letting price and deposit with your Morgan Brookes estate agent. Find out how the rent will be forwarded to you each month. Decide on the date that you are happy for a tenant to move in, subject to references and payment of rent and deposit. It is of vital importance that references are requested and obtained before a tenant is allowed to move into your property. If you are not able to do this yourself, your estate agent will in many cases provide this service. Make sure you know exactly what your estate agent will be doing in order to market your property. In most cases, the marketing will include social media so make sure you are following the estate agent on Facebook etc so that you can then share the posts on your own social media. Find out more about what Morgan Brookes can offer on our why choose us page. Finalise the agreement with the tenant, some landlords are happy to let their estate agent do this although many landlords prefer to meet a potential tenant themselves.